managing your project to success. 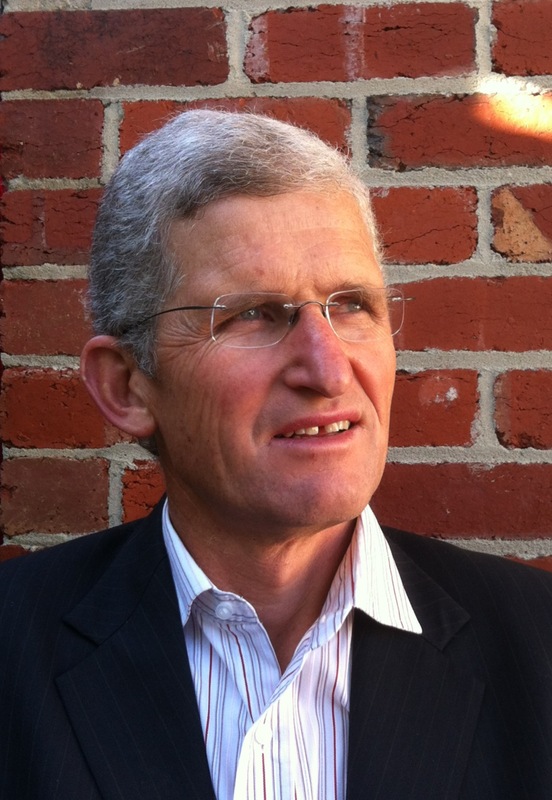 Chris Forsterling has had a long and rewarding career in the Engineering, Construction and Mining industry, since graduating from the University of Melbourne in 1975. Following his initial years in design work with John Holland Chris joined the Leighton Group in 1981 as a Project Manager where he was responsible for the successful completion of a diverse range of projects in New South Wales, ACT, Tasmania and South Australia. Chris was then appointed Manager of the $500M Optus Project in 1991 for the delivery of various accommodation and technical facilities, 700 GSM digital mobile network sites and some 8000km of fibre optic cable throughout rural and urban Australia in a strategic partnership with Optus. Chris was then appointed to the position of Operations Manager for the company’s Southern Region (Victoria, Tasmania, South Australia), managing the performance of all civil, building and telecommunication projects within this region. Looking for a new challenge, Chris took the role as Managing Director for Visionstream in 2000, a subsidiary of Leighton Contractors, providing services and network infrastructure to the telecommunication industry. While in this role he oversaw the transition from a large internal workforce to a managed workforce, implemented uniform management systems and processes, relaunched the corporate identity whilst increasing turnover and profit. Chris was appointed General Manager for Thiess’ operations in Victoria, South Australia, Tasmania and New Zealand in 2002 and managed all activities across building, civil and mining disciplines within these regions including the A$2.5 Billion Eastlink PPP toll road project in Melbourne. Again looking for new challenges Chris took on a 2 year appointment as Country Manager for Thiess India Pvt in July 2008 with a prime focus of establishing a new mining business in India. The ground work resulted in the business being awarded a 22 year mining contract in December 2010. Following his return to Australia Chris established Halber Pty Ltd to provide consulting services to the Construction, Mining and related industries.